KINGSTON AND REGION PONY CLUB (KRPC) | Information about pony club for existing and potential new members and their parents. Hello and welcome to the Kingston and Region Pony Club blog. Pony Club is an international organization for youth from 6 to 25 years of age. There are branches in many countries and all over Canada, with 11 branches in our region of Ontario. 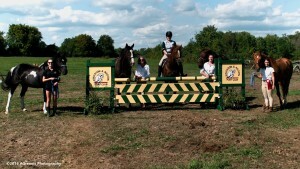 Pony Club teaches complete horse care and riding, while having fun. The Kingston and Region Pony Club branch holds non-riding meetings where we learn about feed, tack, stabling and pasture, and general care of the pony and it’s equipment and surroundings, We also have some field trips to other community resources. Young people interested in finding out more about what we do can attend up to 3 meetings before joining. We do some riding together during the summer. Our club does not offer riding lessons, so our members ride at various barns in the area with their own coach. Most of our members compete locally in dressage, eventing and hunter jumper disciplines and attend many riding clinics. Our branch tries to offer some mounted activities when possible, and we encourage members to attend events at other branches and at a regional level. There are lots of Regional activities to choose from. Winter Camp, Education Workshops, Quiz, Tetrathlon (ride, run, swim & shoot), Prince Phillip Games (mounted relay races), Rallies (3-day camps), Dressage and Show Jumping Championships, and our branch also offers testing to those who are ready and wanting to progress through the written, stablemanagement and riding levels offered through the Canadian Pony Club. 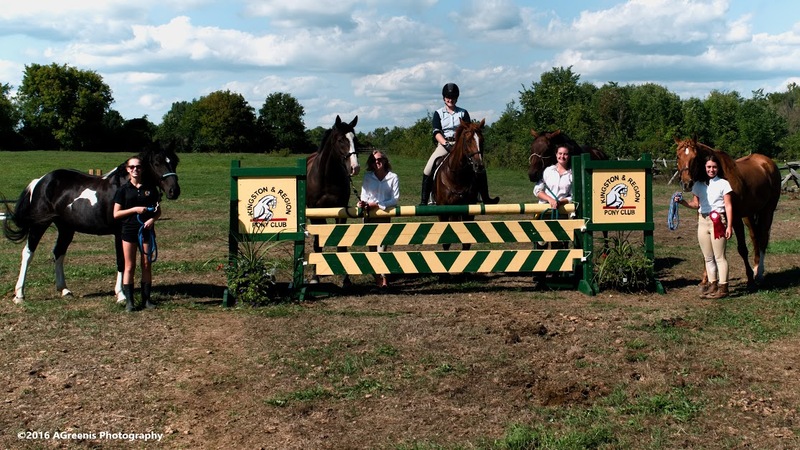 For 2015/2016 Canadian Pony Club is offering a pilot program, HorseMasters Club for Adults.